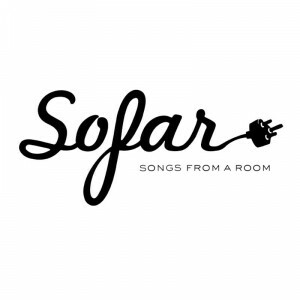 Had the pleasure of performing for Sofar Sounds late last year. Here’s ‘King Ugly’ from my upcoming album later this year. 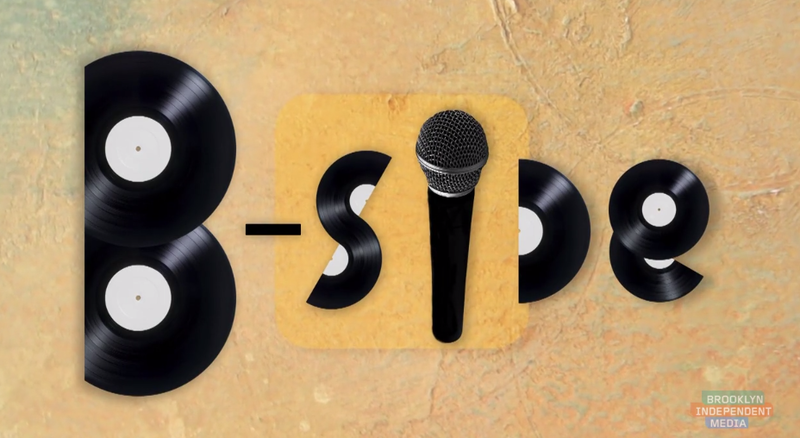 Soul Khan appeared on BRIC’s B-Side recently for an interview and performance. Fighting a cold, he performed ‘Hurricane,’ a new song from his upcoming album along with ‘Speeding Bullets’, ‘Fahrenheit’, ‘Soul Like Khan’, & more. Watch the video in its entirely below. Peep the new visuals from Audible Doctor’s Summer Tape EP which is available here.